Somehow, we always knew we’re gonna form a band…sooner or later. Ljuba (bass) and Dasko (vocals) are best friends since they were kids and whole their lives, they were a part of the punk scene through various crap such as fanzines and other stuff that won’t give you any material satisfaction at all. 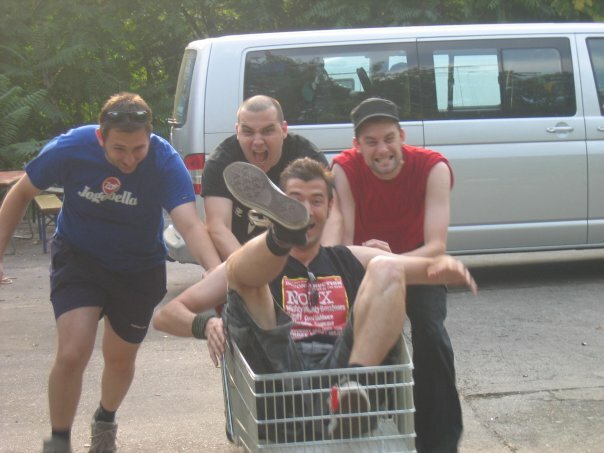 Then Ljuba met Nenad, who was just about to start learning to play guitar, and then they got together in some damp woodshed in Ribnjak in the early spring of 2000, for a first rehearsal on which Dasko tried to compete with walls of noise created by these three self-taught musicians, with his un-amplified vocals… First drummer was Milos, who was soon to be replaced with Chiatto. Unfortunate guy just came to OUR rehearsal because he missed the rehearsal of HIS band, we picked him and kept him for good. That’s how you got your ultimate RED UNION line-up… And so, since then we are constantly progressing and moving on… So far, we played some 200 gigs all over Europe. 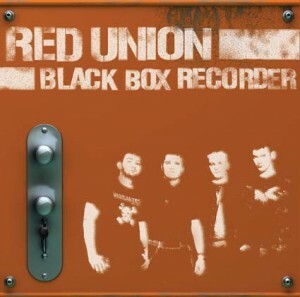 We recorded three full length albums: “Rebel Anthems” and “Black Box Recorder” for Bandworm records. And some singles and EPs. 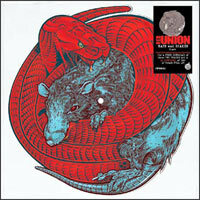 Our third album “Rats and Snakes” was published by ANR music (Berlin) in March 2011. 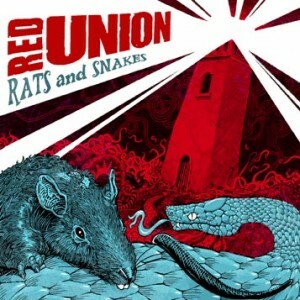 Pirates Press Records from San Francisco have issued limited edition 10″ shaped picture vinyl disc with two songs: Rats and Snakes from the album and The Specials’ cover “Rat Race”. 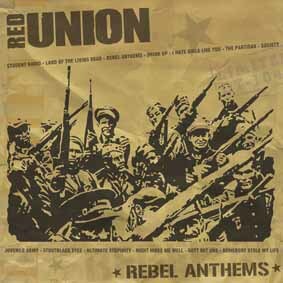 Oh, and if someone really wants to know where the name came from, here’s a brief but uninteresting story: RED UNION was a brand of chino-pants produced by Yumco, Serbia’s largest textile manufacturer. We all got those pants cause they were cheap but more than suitable substitute for cool looking US army trousers. It immediately sounded like a good band or organization name. 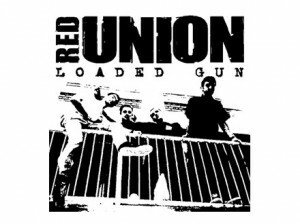 RED UNION stuff is no longer produced because a massive investigation showed that Yumco was selling the major part of the whole production to the Albanian separatist paramilitaries in Kosovo, who used it as an official uniform in their combat against Serbian army and police. …Actually, we’re in it for the girls! LOADED GUN (Socijala Records) 2002.